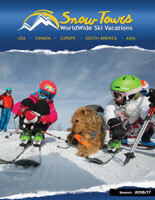 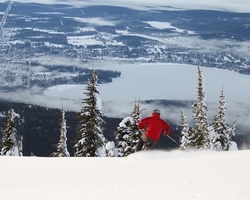 Whitefish - SnowTours - Ski Trips FOR Skiers BY Skiers! 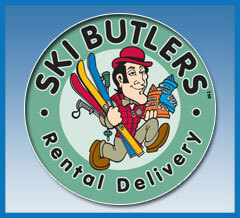 Whitefish - SnowTours - Ski Trips FOR Skiers BY Skiers! 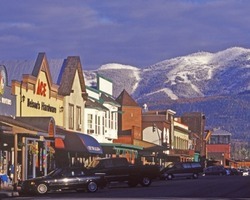 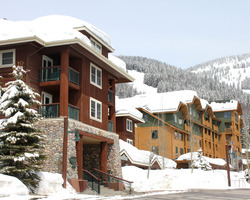 Whitefish offers a selection of accommodations to suit your needs, budget and group size. 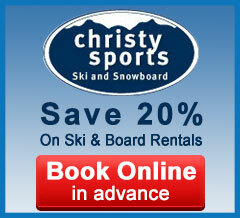 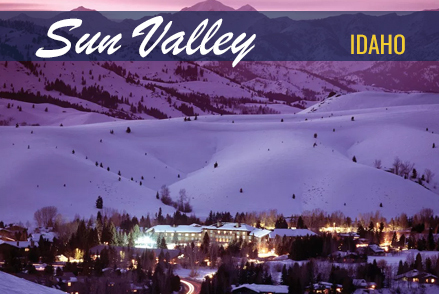 Groups of 20 or more may even receive discounts on lessons, lift tickets, lodging, rentals, and dining. 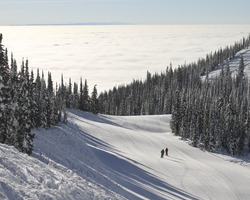 Whitefish’s terrain parks will thrill advanced skiers/snowboarders with jumps, rollers, and banked turns. 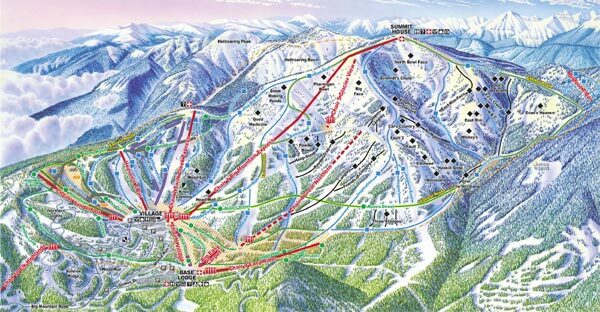 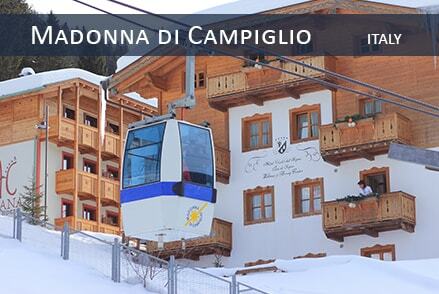 Are you new to the slopes? 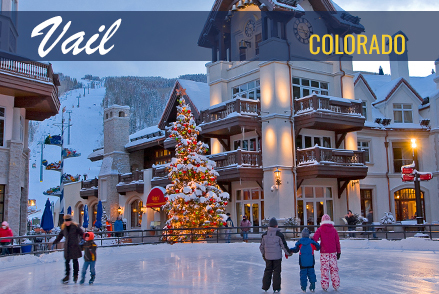 We have you covered too, with parks perfect for learning and perfecting your skills. 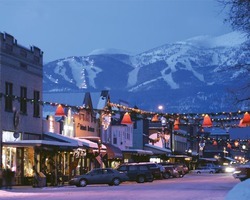 Night skiing is a popular activity at Whitefish. 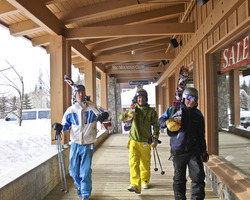 From 4 p.m.- 8:30 p.m., the Fishbowl Terrain Park is lit up for the evening runs. 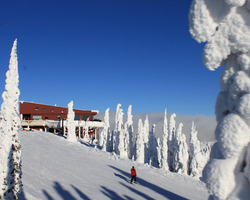 Or treat yourself to the “Moonlight Dine & Ski” package. 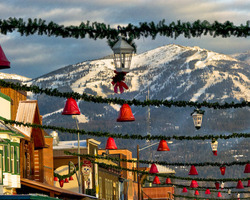 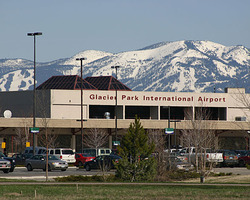 Enjoy a delicious meal surveying the Glacier National Park and Flathead Valley. 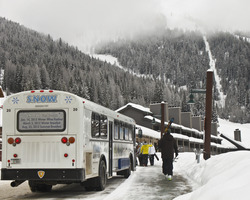 Then end with a ride down the slope. 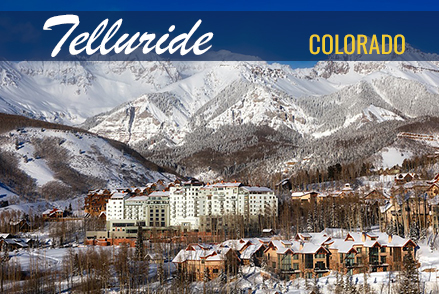 It’s a vacation not to be missed! 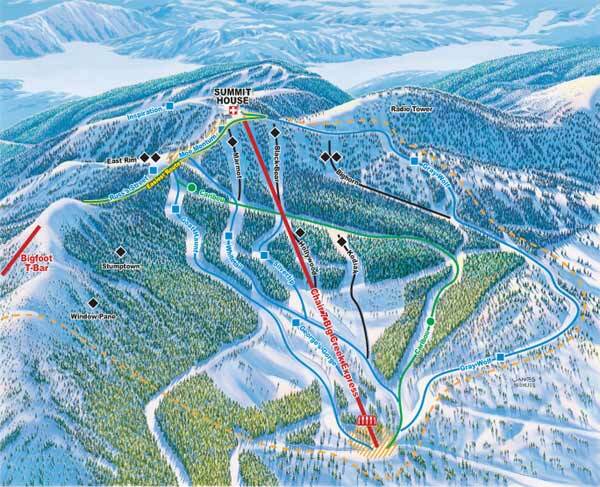 Summit Elevation- 6, 817 ft.